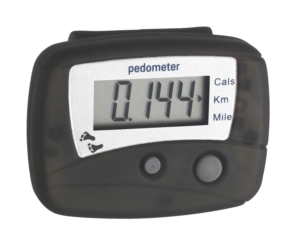 With the "HITRAX MOVE" pedometer from TFA you can easily check your steps and distances covered. In so doing, the calculated stride length can be adapted to the respective sport. 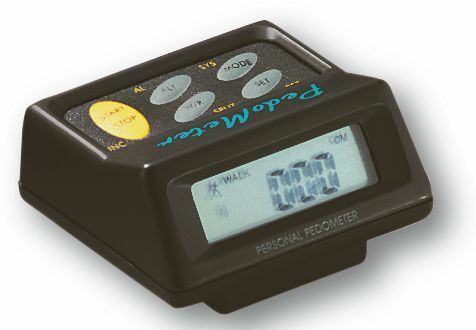 In addition, the device has other useful features such as a stopwatch, a clock and alarm. This makes doing enough exercise easy. 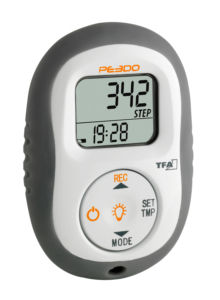 Just attach the pedometer to your waistband or belt – and you’re good to go!